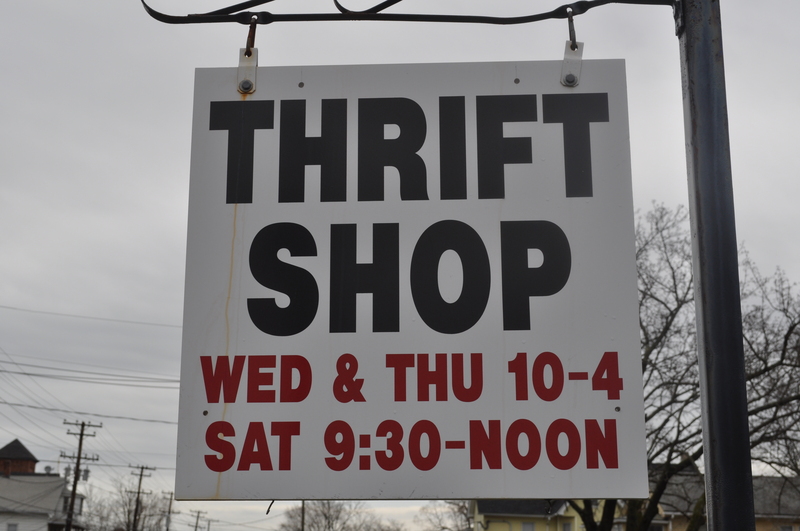 Come Visit The Plainville Thrift Shop! 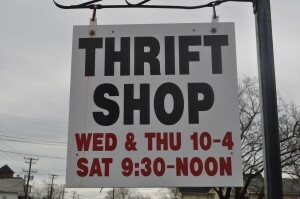 While the Plainville Thrift Shop is housed in the Church and many of the volunteers who staff it are church members, this is a separate organization from The Congregational Church of Plainville, UCC. Please come in during hours of operation and check it out! For donations, or with questions, please call 860-747- 2418.